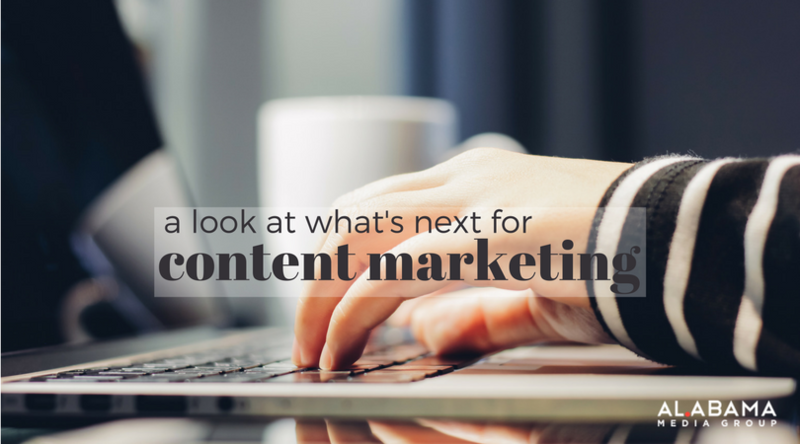 Content Marketing is going to be as strong as ever in 2018 – but with a twist. Strong content principles still apply: targeted, compelling, relevant content written for each persona at each different stage of the buying cycle. That said, how we get the content TO our consumers is going to be the major pulloff from 2017. No more “if you write it, they will come” SEO strategies. Today’s consumer is being pulled in more directions than ever, and even the most cleverly crafted thought leadership piece is fighting for attention with about a million other marketing strategies. Preparing a strong campaign for HOW this content will be consumed is at the forefront of 2018 marketing strategies. 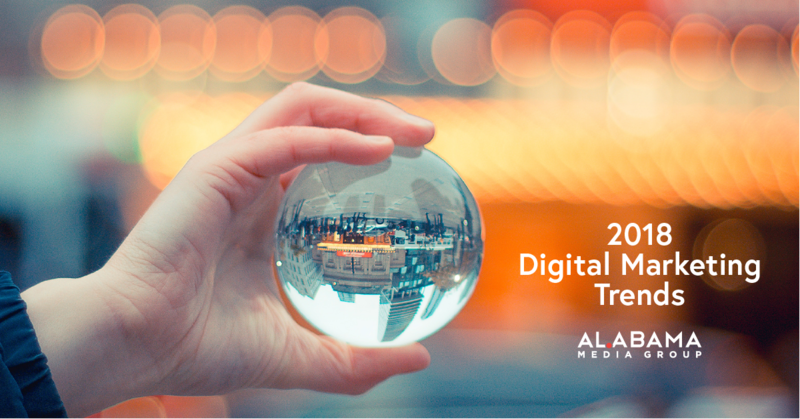 Traditional digital display: using digital display creative to drive traffic toward an article as opposed to driving it toward a quick call-to-action (“call now”) has become the latest trend in digital display advertising that effectively drives traffic to your well-crafted content. Our research is showing that digital display ads pointed at content versus pointed at quick calls-to-action drive almost twice as many clicks, confirming the fact that today’s consumer wants to be educated, nurtured, and woo’ed by their advertisers. Sponsored Content: leveraging the “halo effect” of respected publishers by promoting your content on their sites usually ensures a higher click-thru-rate, and a longer engagement with your content. Facebook advertising: Facebook ads targeting prospects who will read your content is an attractive option for many reasons. First of all, it’s – well – FACEBOOK. 214 million users in the U.S. confirms that the audience is there. And its many different demographic targeting capabilities ensures that you can get your content in front of virtually anyone. Content recommendation engines: tools like Taboola and Outbrain partner with major online content publishers to suggest content they think their readers will want to consume. These tools are by and large CPM based, so you’re essentially bidding on contextual consumption to drive your rate toward getting qualified prospects to click on and consume your content. Download our 2018 Trends eBook for more digital marketing tips.